Host your next event in our world-class facilities. 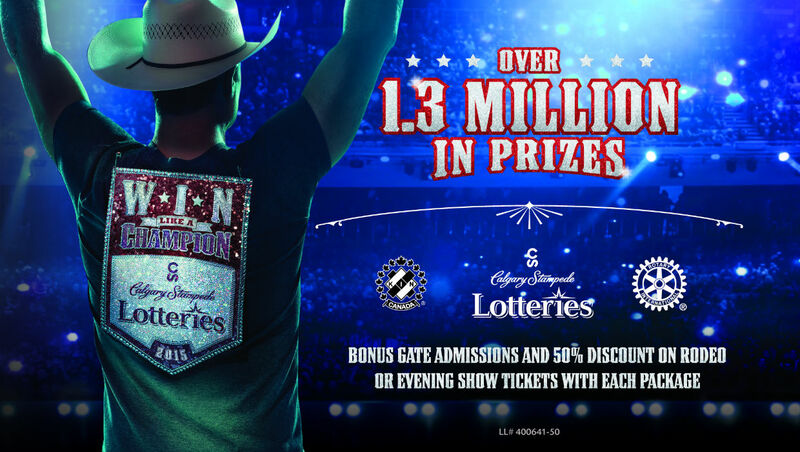 Tickets for 2015 Stampede Lottery on sale now! 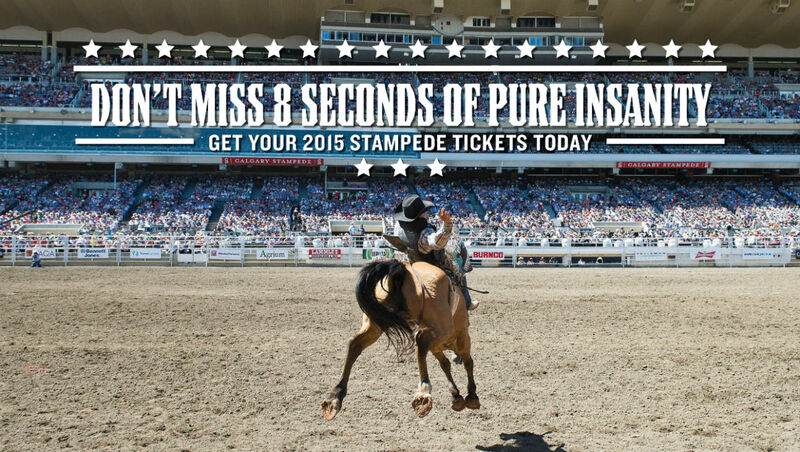 Tickets for Stampede 2015 On-Sale now! 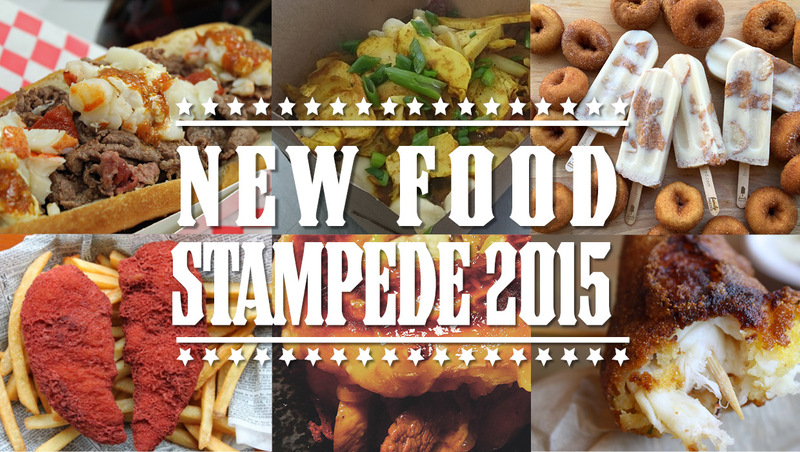 The latest information about Stampede events and programs. Everything you need to plan and host your event. We’re just as big as the west and as welcoming. Every year, we host hundreds of events, welcome more than 700,000 guests and show each and every one of them our own special brand of western hospitality. We're experts at managing world-class events; after all we’ve been hosting folks on Stampede Park for more than 50 years. From global industrial trade and consumer shows in Calgary’s largest venue, BMO Centre, to intimate family weddings in our rustic log cabin, our wide assortment of award winning facilities means we have the right facility for any event. World class facilities at your doorstep. Whether you want to entertain thousands with a wild light show or host a quiet and sophisticated dinner, Stampede Park has the right facility. Our space is designed for the upmost flexibility, our staff is trained in the highest standards of hospitality and event coordination, and we uphold the highest safety and environmental standards. Stampede Park is an integral part of Calgary’s community, culture and history. In addition to the world renowned 10-day Stampede each July, the Calgary Stampede produces and hosts a variety of events and shows year round while offering unique and varied experiences for visitors. You may not know it, but your year-round contribution at Stampede Park - when paying for admission and parking to food and beverages, helps to build something great. Discover how your support is strengthening our communities.